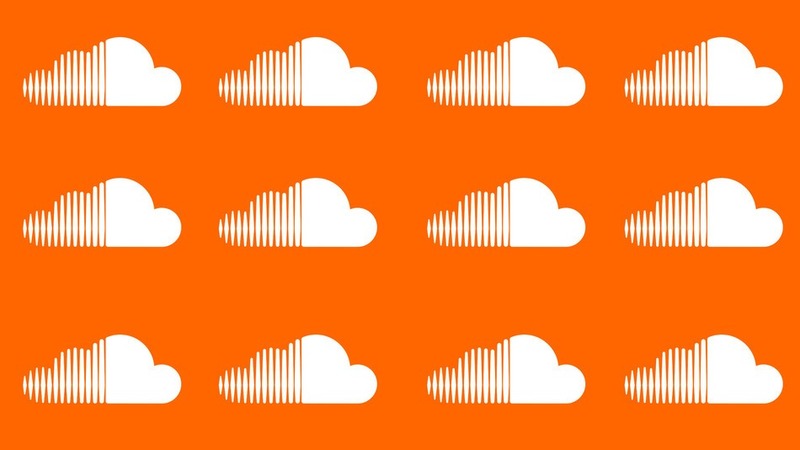 SoundCloud has quickly become the #1 source online for like minded creatives to collaborate. 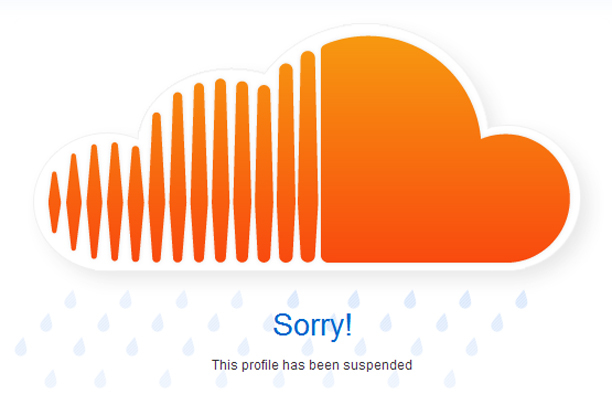 Recently, they even started to monetize SoundCloud! This means that buying fake plays is a HORRIBLE idea. You don't want your account to be in bad standing for monetization. 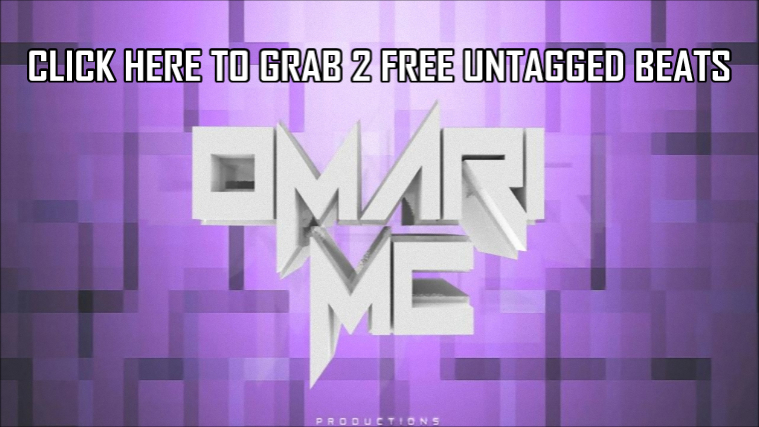 The goal now is to not only get plays, likes, followers, and reposts. They have to be organic listeners now. I've seen people with 1,000,000 song plays and only 50 likes on a song... That's not the way organic music promotion works. Here's 5 reasons why it's a bad idea to buy off these services, and also what to do instead when you're trying to get more listeners. Not everybody will get the same result from the same amount of money. Look at advertising at the movies for example. Just because somebody spends $3 million on a marketing campaign for TV, Internet, and Radio doesn't mean that film will gross $30 million. The success of the campaign largely depends on the targeting of the audience and the quality of the film. It works the SAME way with music! You could be testing out which song you want to release as your single, so you order two real promotion packages and one has double the plays as the other when it's all said and done. Another indication of fake plays is a hard stop in the promotion. If a service can deliver 50,000 plays and there's a hard stop in plays after the 50,000 "person" plays it, it's fake. There is a lingering effect with real promotion. Meaning some people added the song to playlists and shared it with friends. Now, if the music isn't very good, there could be a stop after the promotion, but usually people who invest in real music promotion services online are making better music than the most. Even if it is cheap, you should invest a little more for a real service. Say you do all the hard work of building up your profile the right way. You work hard to get SoundCloud followers and reach out to people to comment, like, and repost your songs. Then one day you decide to try out a fake service and all your hard work is taken away because they suspend your account. 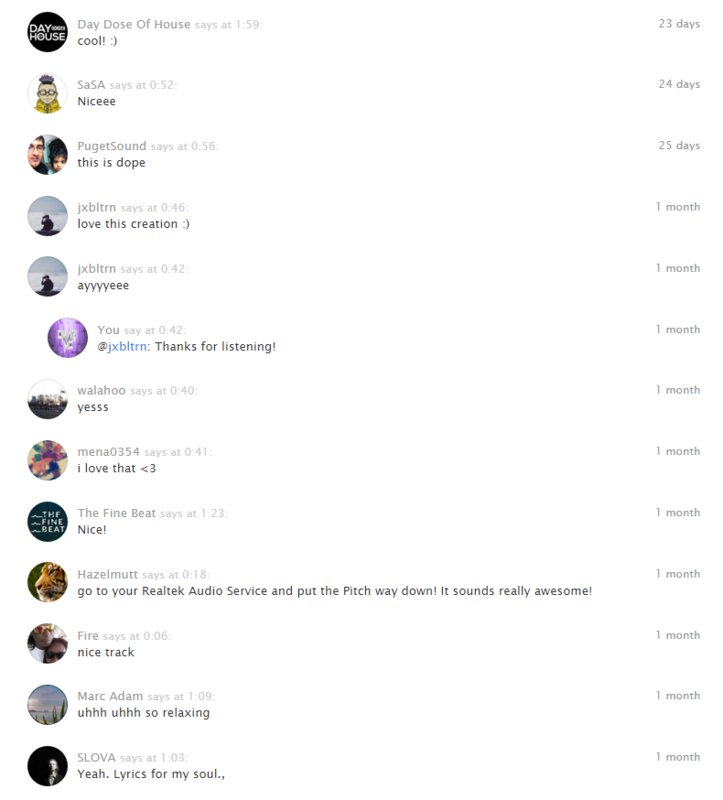 SoundCloud music promotion is actually a great way to start gaining a following! I used to get promotion all the time before I gained a significant audience myself. The key to getting the most out of your promotion is knowing how to get a return on investment. I wasn't afraid to spend $25 or $100 on promotion because I had a marketing strategy in place to gain my investment back. Think about it. Would you rather waste the next month sending out 100 tweets telling people to listen to your music and receive maybe 100 plays (if you're lucky), or go to a professional service and get 10,000 organic music plays for a small price. AND, if you know how to market your music business plan, you'll have strategies in place to get your money back. Just putting an iTunes link in the song isn't going to work. There's muchhh much more to it than that. Sometimes you don't need a music manager, music management company, or be signed record label to be successful. Just use your head and start investing in music marketing knowledge. Many will take all the time and money in the world to invest in home studio recording equipment (which you need too), but don't forget that without an audience, you have no career.